Why Choose Lumon Balcony Façades in the GTA and Surrounding Areas? Why Choose Lumon Balcony Façades in the GTA and Across Canada? At Lumon, we’ve been designing, manufacturing and installing glass balcony façades for over 35 years. All those decades of research and product development are evident in the quality and design of our glass balcony façades in the GTA—including Toronto, Durham, Halton, Peel and York—as well as other parts of Canada. 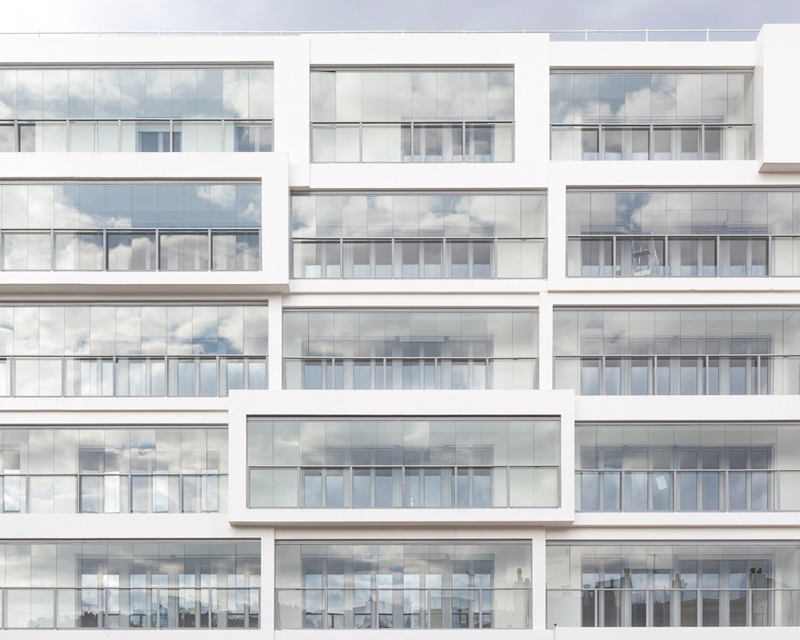 Our glass balcony façades are unrivaled in style, appearance, functionality and security. As our 1,000,000-plus customers can attest, they’re also simple and easy to use. Our balcony facades have been thoroughly tested in laboratory and "real world" conditions. We’ve installed hundreds of thousands of them around the world, making our balcony façade system one of the most popular on the planet. Because our balcony façades can open and close, they aren’t considered a permanent enclosure and don’t count toward gross floor area. Balcony façades for Canadian commercial properties are manufactured in Vaughan, Ontario, just north of Toronto. Thanks to our permanent presence in Canada, we understand its unique environmental context and regulatory setting. We're a green company that takes environmental responsibility seriously and meets LEED standards. We design our products to have a big impact on the world—not the environment! Our products are energy efficient, free of many toxins, and made from highly recyclable materials like glass and aluminum. Because of these efforts, we're happy to report that we have a negative carbon footprint. Lumon balcony façades have been approved by the Canadian Construction Materials Centre. Our balcony façades also have CE marking from the EU, another indicator of superior quality. Our balcony façade system has also been awarded European Technical Approval (ETA-06/0019). As an architect, property developer, property manager or business owner, we understand that you don’t have time to waste. Lumon representatives are trained to listen to your needs and apply their product knowledge and technical experience to make your experience a good one. Right from the top of the company to the bottom we have found tremendous service. We have found everything from the purchasing side to the installation side and then to the warranty side—we’ve got experience now with all three elements, and we’ve found Lumon to be very good. Our Lumon team has effective planning and design tools that architects and developers use to facilitate the process. We offer expert service and support from the start to finish of the project and provide architects, engineers and developers with any research and resuts that you may need. Download the product library here. Lumon balcony railing systems offer a flexible, safe, and sustainable solution for both new and renovated buildings. On their own, these balcony railings create a beautiful exterior aesthetic while expanding your view. Combined with our balcony glass solution, they create a seamless building façade that genuinely enhances your building’s architecture. Lumon balcony glazing offers you so much more, all year round. Our balcony glass is our most versatile product for building upgrades and renovations. The panes are stress and wind tested, extremely lightweight making them easy to slide open and fold. Lumon offers a complete flexible, safe and sustainable solution with fully versatile glass systems that are incomparable to the current industry standard.